We are one of South Yorkshire's most established and leading commercial vehicle accident repair specialist conveniently situated one mile from juction 34 of the M1 motorway. 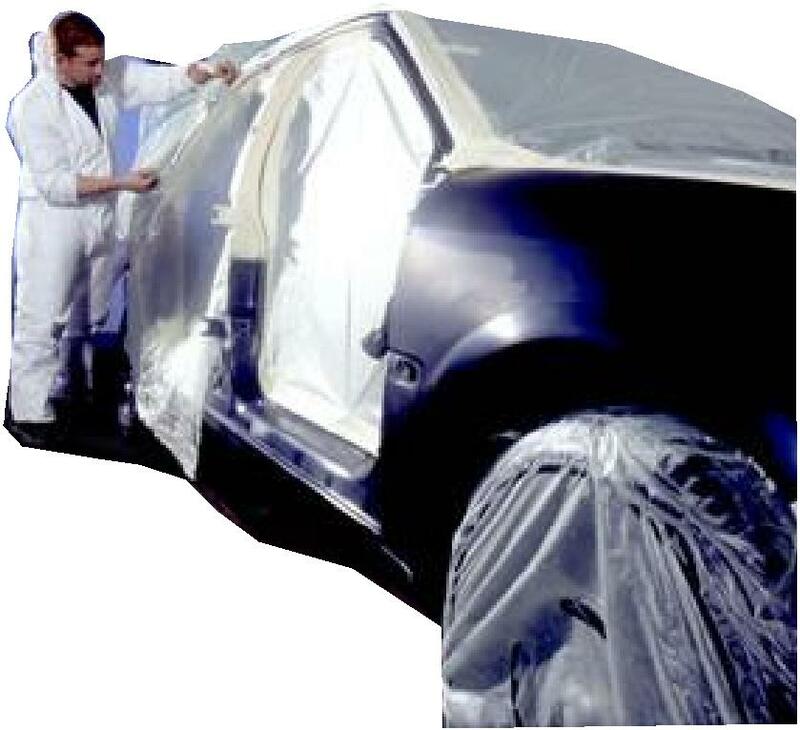 We offer a one stop solution for accident repair and vehicle refinishing, all paint requirements are are serviced from a simple minor cosmetic repair through full vehicle painting, both for new dealership sales and livery changes later in a vehicle's life. Vehicle modifications such as chassis shortening/extensions along with structural repairs such as cab re-shelling and tail lift or curtain repairs are all performed in-house by a qualified and highly capable work force. • Chief EazyLiner chassis system, this large crash repair system offers 360° pulling access using up to 160 ton of pulling force. • Josam cab repair system with laser wheel, axle and frame alignment. • Three full sized commercial low bake spray booths enabling fast turnaround and giving the best environment for the application of the latest EPA compliant transport coatings. 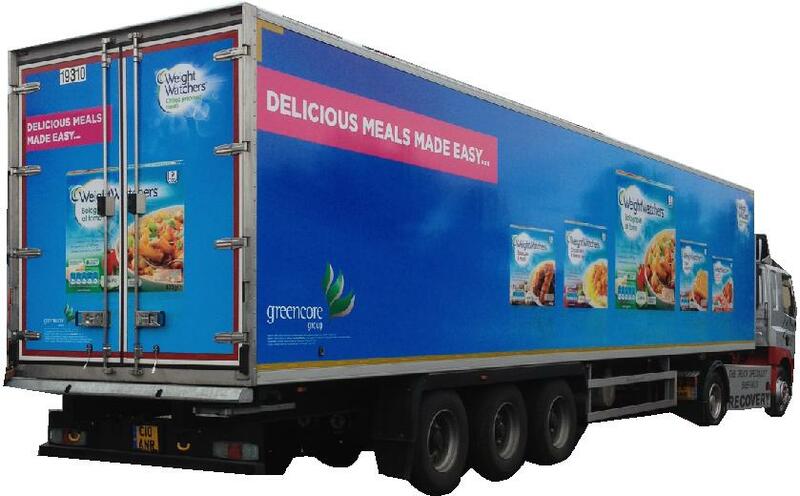 • Full in house graphics service - Design, cutting, printing and application all under one roof . The latest wide format vynil printers and laminators are used allowing both photographic and complex graphically rich designs to be produced and applied.